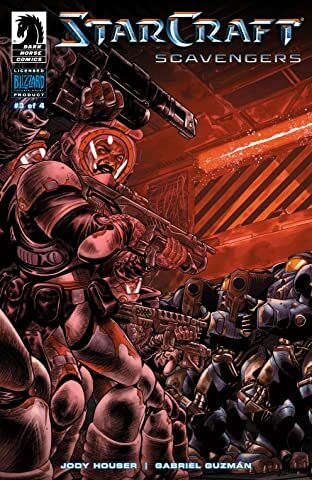 This new series further explores the expansive universe of Blizzard's hit game, with writer Jody Houser (Mother Panic, Faith) and artist Gabriel Guzman (Mass Effect, Star Wars) at the helm. 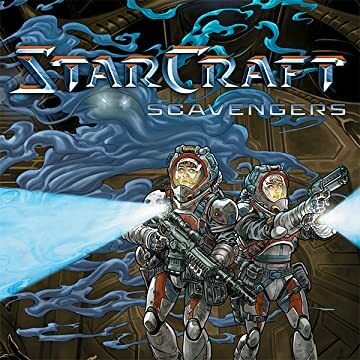 In StarCraft: Scavengers, a group of terran space scavengers hope to pull off the job of their lifetimes, pillaging a derelict protoss ship. 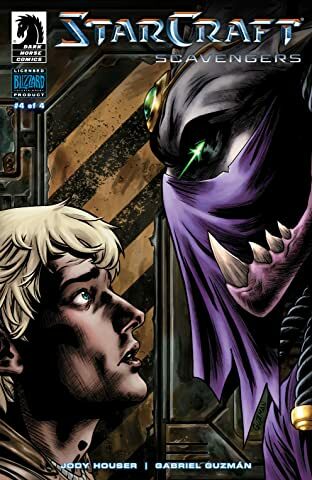 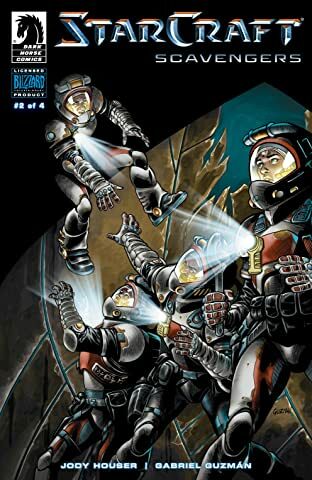 Official comics expanding the StarCraft universe and video game storylines! 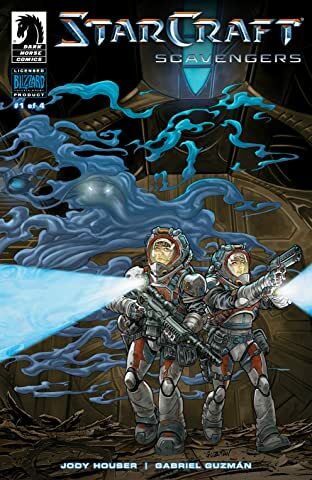 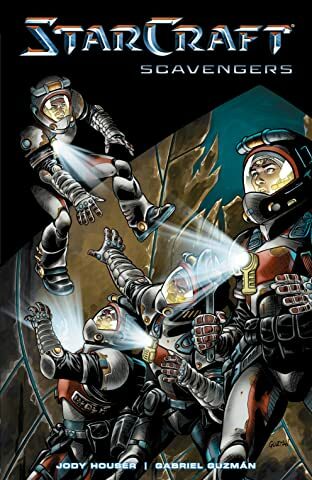 Writer Jody Houser takes readers on a sci-fi-horror thrill-ride in space!